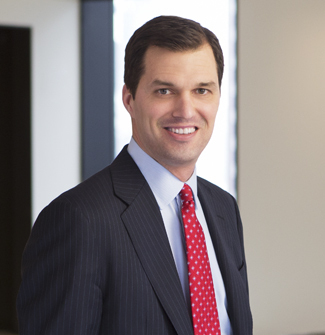 James McQuade, an employment partner in the New York office, represents clients in high-stakes employment, trade secrets and restrictive covenant litigation throughout the United States. Jim's practice focuses on matters involving trade secret misappropriation and the enforcement of post-employment restrictions. Jim has conducted numerous temporary restraining order and preliminary injunction hearings in connection with these types of cases. Jim also has extensive experience defending employers on a broad range of employment matters, including whistleblowing, discrimination, retaliation and wrongful termination matters. In recognition of his career trade secrets and restrictive covenant work, Jim has been inducted into the Legal 500 Hall of Fame for Trade Secrets Litigation. Jim also serves as Co-Editor-In-Chief to Orrick's acclaimed Trade Secrets Watch blog.